Organizational planning refers to the process of identifying an organization's objectives and formulating and monitoring specific strategies to achieve them. It also entails staffing and resource allocation and is one of the important responsibilities of a management team. 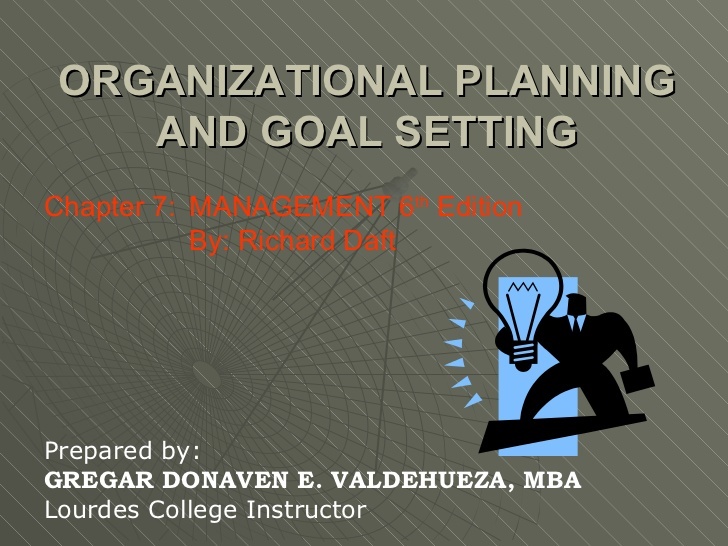 Is planning important to organizational management? Efficient Use of Resources. All organizations, large and small, have limited resources. The planning process provides the information top management needs to make effective decisions about how to allocate the resources in a way that will enable the organization to reach its objectives.